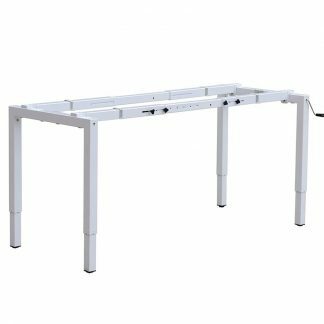 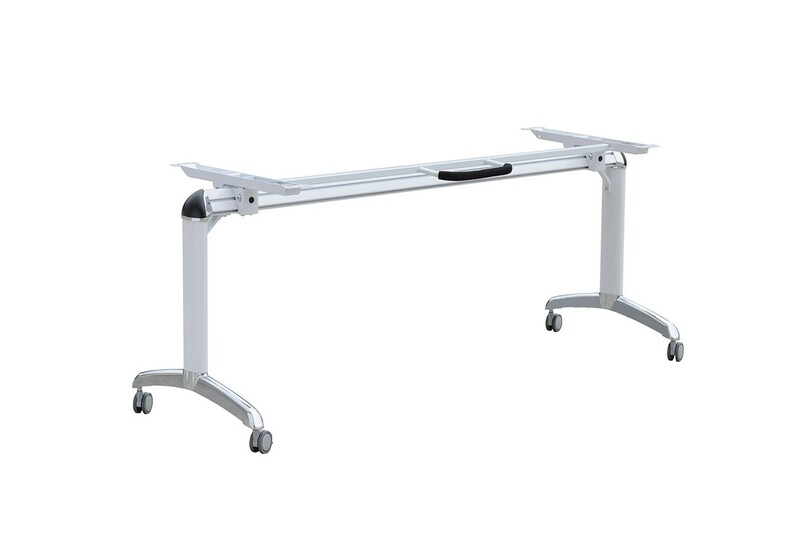 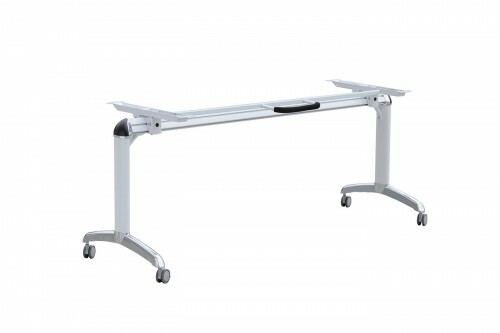 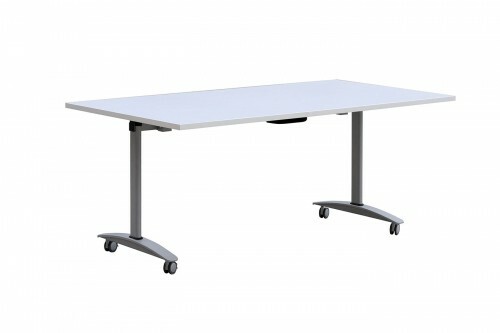 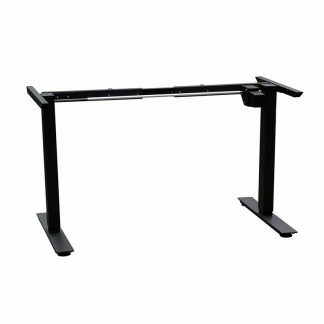 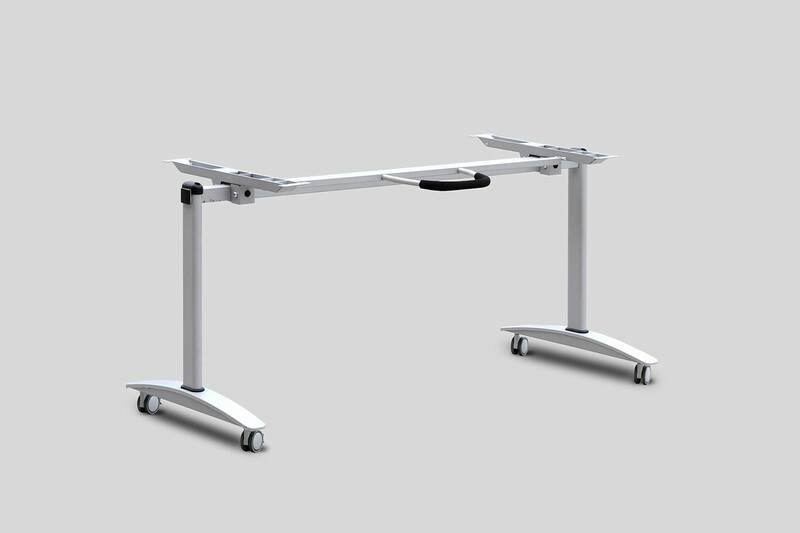 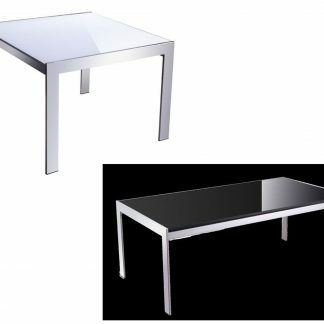 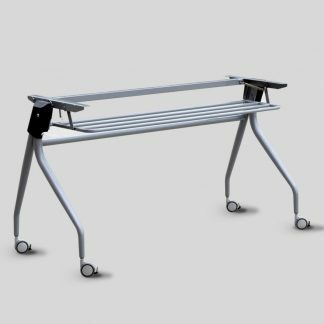 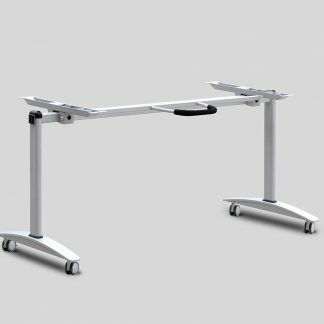 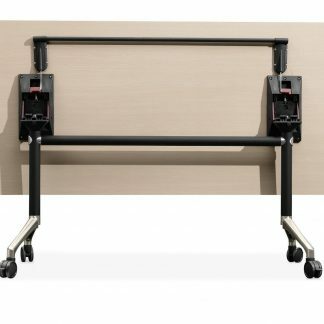 Flip tables ‘flip’ and are easily wheeled away! 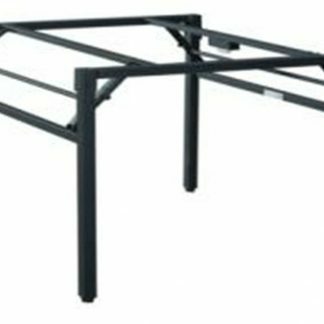 Perfect for storage as they fold into each other. 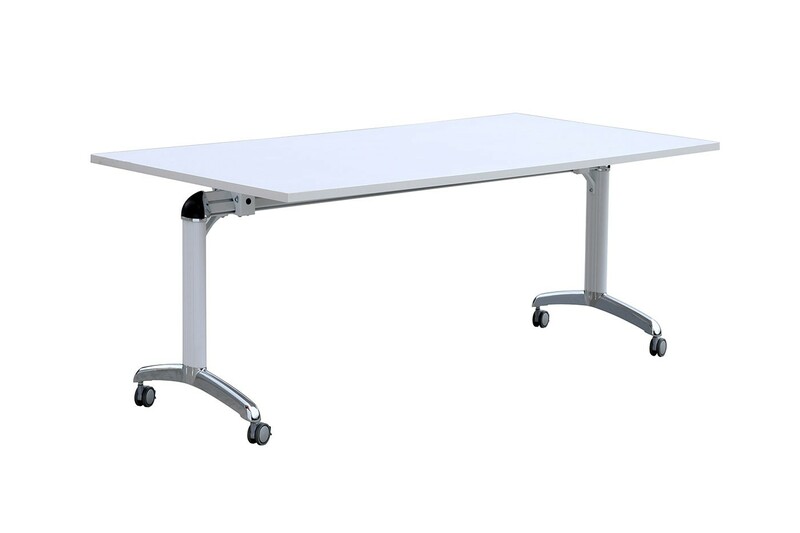 Choose a table top or supply your own.